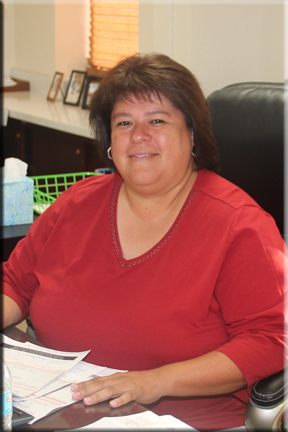 Jennifer Acosta works in the Administration Office and Migrant Program at Springlake-Earth ISD. She graduated from Springlake-Earth High School in 1992 and attended CCC. Jennifer previously worked at TMC in Muleshoe as a Family Service Advocate. She has a wonderful son, Ethan, who is in 10th grade this year. Jennifer loves to travel and loves children.